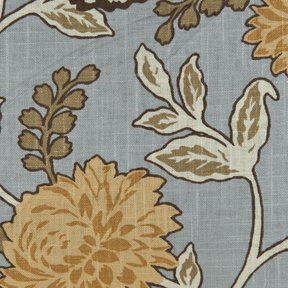 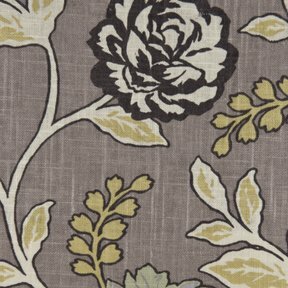 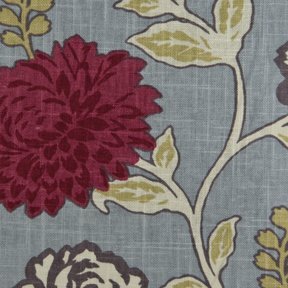 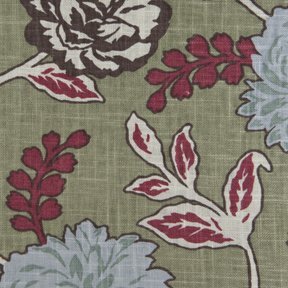 The product photo above is a 8 inch square section of Cassandra Wedgewood upholstery fabric. 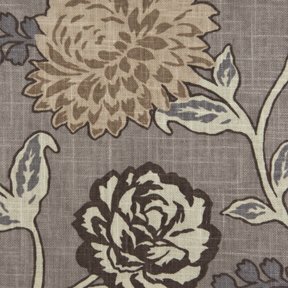 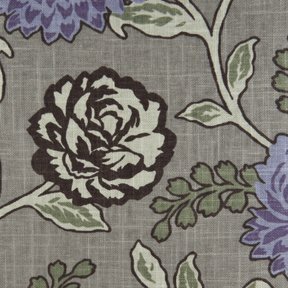 Cassandra is a beautiful floral print which harkens back to the French Provinchal Décor. 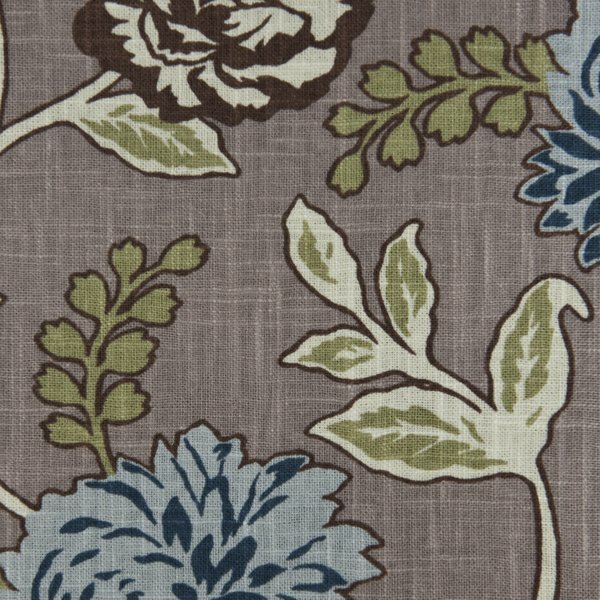 Composed of viscose and linen, Cassandra has a supple hand combined with an excellent wear story of 30,000 double rubs.